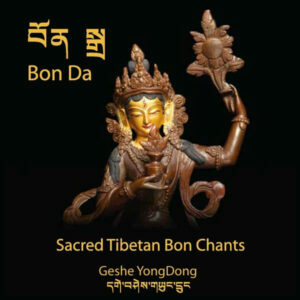 GesheLa is pleased to introduce his new Chanting CD, ‘Bon Da’. 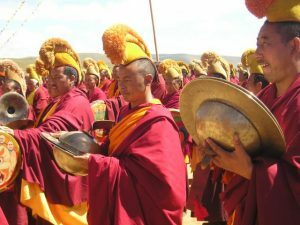 These mantras are some of the most well-known in the Tibetan Bon community and sangha. 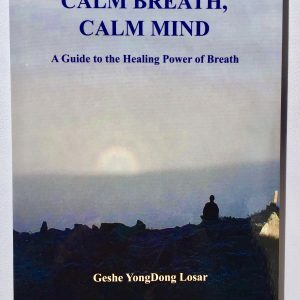 His wish is that they will be enjoyed and a benefit to all.